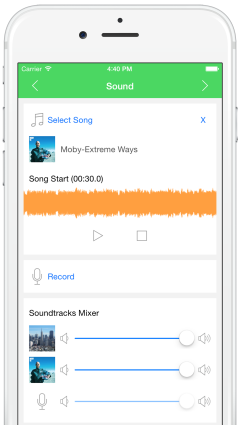 Easily add your favorite tune, from your iTunes collection, to your video creations before sharing on Instagram, Vine or Facebook! 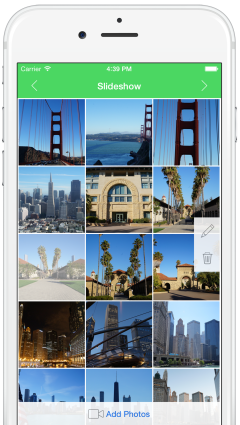 Highlight your memories with your favorite songs and let your friends wonder how you did it. Let VideoSound be your secret weapon for creating memorable Instagram, Vine, and Facebook videos! 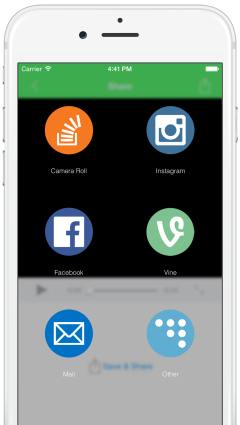 With VideoSound you can add music to your videos and even a sound recording, recorded from within the app. The original soundtrack can then be mixed with the music and recording by adjusting the individual sound volumes, so for example you can select to mute the original soundtrack and only keep the selected song. 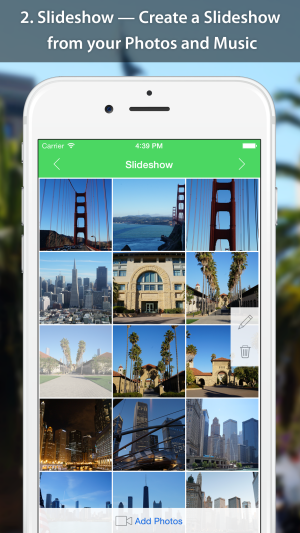 Since version 3, VideoSound can even create slideshows from your photos and music. 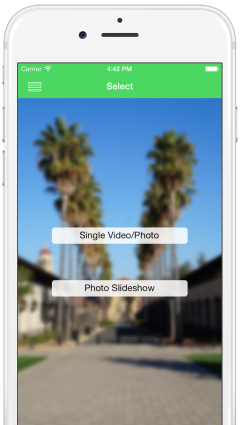 The photos can be edited and ordered inside the slideshow, iTunes music and a sound recording can be added. 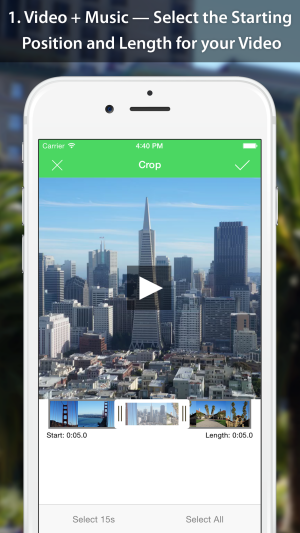 VideoSound will then automatically create a tailor made video slideshow for Instagram or Vine. 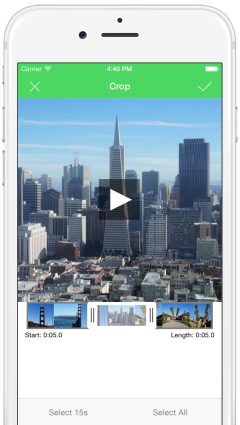 With a great and easy to use interface Create a video with music in background in just 3 steps!